Our resident nutritionist, Charlotte Debeugney gives us the perfect recipe for our diet during menopause ensuring we maintain optimal nutritional health. There’s lots of interest in diets to support women during the menopause but before you get your shopping list ready, I’m going to highlight that diet is only part of the powerful toolkit for naturally supporting the menopause. The whole shebang of moderate exercise, diet, stress management and sleep is ideally what we should all be aspiring too. Not only for dealing with the menopause but also for ensuring that we that we stay healthy, fit and strong for as long as possible. As we start to approach menopause, our levels of oestrogen and progesterone decline. So does our testosterone, but less so than the other two hormones. The ratio of testosterone to oestrogen increases, even though levels of both hormones are lower. This explains the menopause barrel shape women tend to get, with excess fat being distributed around the waist as opposed to the hips and thighs in a classic ‘male’ type of distribution. Oestrogen helps to protect our bones as well as stimulating hair growth and giving our skin a youthful glow. Recent research also links oestrogen as being a protective factor against ‘binging’ and this could explain why menstruating women often experience food cravings or find it impossible to control their food intake at the end of their cycle when oestrogen levels are low. It could also be the reason that post-menopausal women can find it harder to control their appetites. It’s not a lack of self-control but low oestrogen levels! Look after your adrenal glands! It’s the adrenal glands and fat (adipose) tissue which works together to become our main source of oestrogen post menopause. So, there are two golden rules. We should keep our fat percentage within a healthy range, but not too low. You certainly do not want to be too thin! Additionally, as the adrenal glands also secrete stress hormones, we want them to prioritise oestrogen secretion rather than stress hormone secretion by managing our daily stress levels! We need to find our ‘zen’! We know that certain plants contain phytoestrogens, compounds which are like oestrogen. You may have heard of flavones, flavanones, flavanols, isoflavones, lignans which are all groups of phytoestrogens. They are found in plant foods such as soya products, beans, seeds and whole grains. There are several supplements available which contain phytoestrogens and are especially marketed for post-menopausal women. However, consensus from research studies is that although we should certainly be eating these healthy foods, taking phytoestrogens in a concentrated, supplemental form should possibly be avoided. This is because there is concern that at high levels, these compounds might disrupt or damage other hormonal processes within the body. A healthy post menopause diet is varied, balanced and fresh! How I wish I could give you a magic formula! What I can highlight is that a Mediterranean style diet generally ticks all the boxes for female health. A menopause supporting diet should be varied, colourful and fresh! A couple of points I’ve noticed during my clinical consultations is that women tend to snack more, often don’t eat sufficient protein and can have a higher than optimal wine intake! I always recommend trying not to snack, purely because I think it is easier for weight control. Insuring that your diet contains sufficient protein, particularly when combined with fibre in the form of vegetables and moderate amounts of whole grains will help to prevent cravings and promote satiety (ie help you to feel satisfied and full after eating). While wine also contains phytoestrogens (!) too much can tip the balance from a positive health effect to a potential negative effect, a bit like phytoestrogen supplements. Even moderate alcohol consumption is linked to an increased risk of breast cancer. It’s also calorific. The golden rule? Balance your food and moderate your alcohol intake. It’s worth mentioning the MIND diet, Mediterranean-DASH Intervention for Neurodegenerative Delay. It’s a new diet with early studies associating it with a 54% reduced risk of age related dementia such as Alzheimer’s. It combines a Mediterranean style diet with a diet which lowers high blood pressure. The focus is on nutrient dense relatively unprocessed foods with a specific focus on berries, nuts, olive oil and beans. It also recommends reducing saturated fats. Again, no real surprises when it comes to the types of foods to be consumed. Be very, very aware of your bone post menopause. They are our foundations, our scaffolding and if they start to crumble, we are in trouble. Many people are now avoiding dairy products for various reasons so just be aware that if you are limiting your intake of dairy you simply must find another source of calcium for your daily diet. In women over the age of 45 years of age, osteoporosis accounts for more days spent in hospital than cardiovascular disease, diabetes and breast cancer. It is a huge concern and one that needs to be highlighted. As an FYI, the reason that osteoporosis rates have traditionally been lower in Asian countries, despite the lower intake of dairy products is everything to do with the tradition of squatting, which is naturally strengthens the hips. Asian populations also tend to be shorter than Caucasian populations. This gives them a lower centre of gravity and therefore less risk of the hard falls which can fracture bones. Studies show that dairy products, particularly fermented ones are generally protective for bone health. So please don’t feel that you must give up dairy products if you enjoy them! Sardines, tofu and calcium enriched plant milks have levels of calcium which are similar to dairy products and green vegetables, nuts and seeds also contain reasonable amounts of calcium. 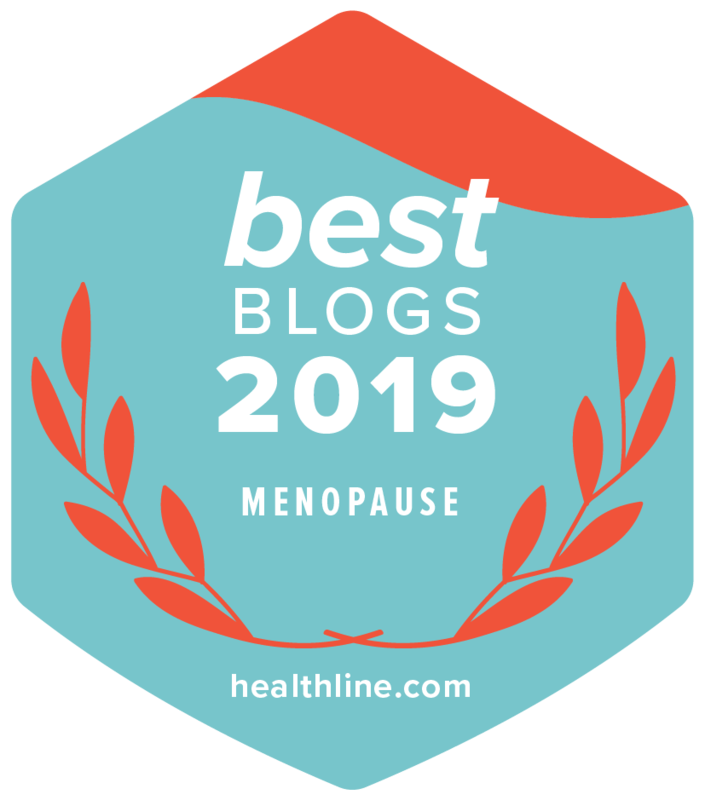 Previous Post: « Am I Menopausal?